As part of its social investment programme, “The Power to Make A Difference”, Republic Bank provided much needed financial assistance to the Cadrona Home for the Aged, located in La Fillette, St Andrew. The bank donated $20,000 to assist with much-needed improvements to the facility. The upgrade includes replacement of windows, installation of grab rails, new dining furniture and beds. 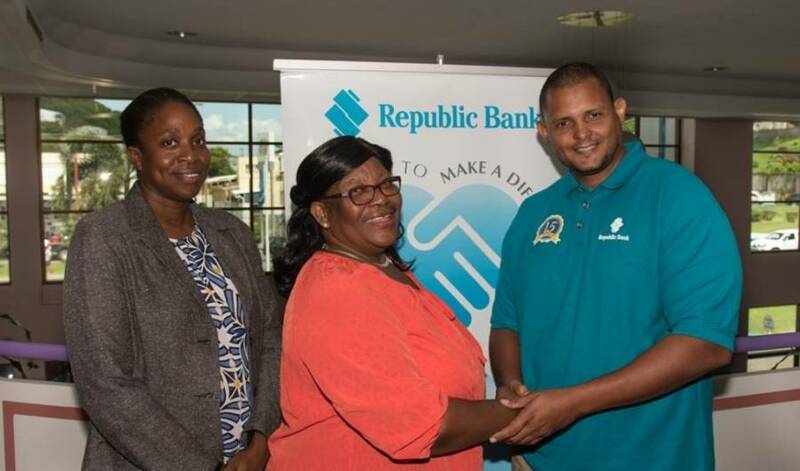 Republic Bank’s General Manager Operations, Clifford Bailey, on pledging the bank’s support, commended the board, chaired by Margaret Wilson, on their dedication and commitment to providing the best care for the residents. At present, the Cadrona Home caters to the needs of 24 senior citizens. Wilson, in turn, thanked the bank for its continued support to the home, indicating that the renovations will help ease some of the logistical challenges the home has been facing. Republic Bank is pleased to continue making a positive difference, in the lives of our senior citizens.